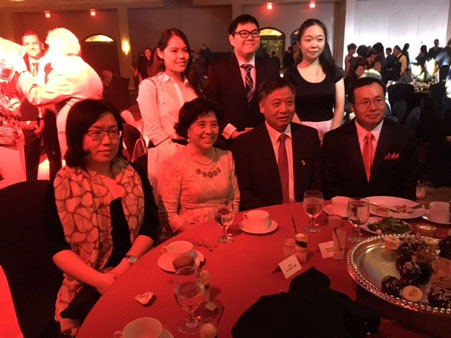 The 26th annual Asian Chamber of Commerce 'Spirit of Entrepreneurship' Gala. 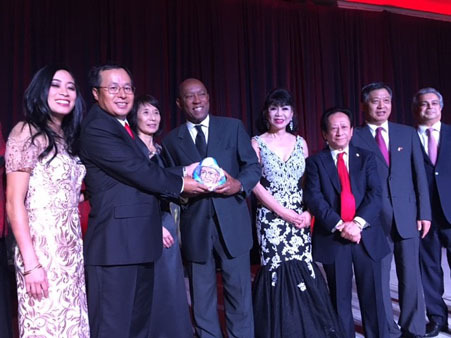 HOUSTON (KTRK) -- The Asian Chamber of Commerce celebrated their 26th annual "The Spirit of Entrepreneurship". 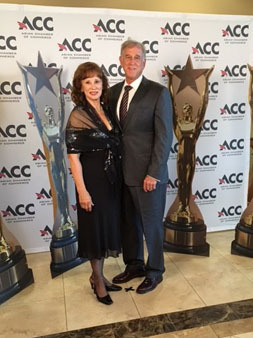 ACC Board President Austin Zhao and ACC President Linda Toyota were among the organizers who recognized individuals and organizations for their contributions to Houston. 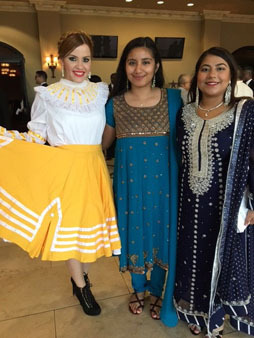 City of Houston Mayor Sylvester Turner was honorary chair and the J&H Dance School performed. 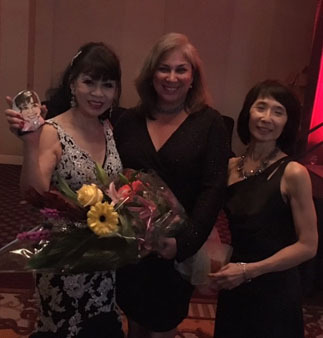 Congratulations to Entrepreneur of the Year, Thomas Nguyen; Ambassador of the Year, Nelvin Joseph Adriatico; Business Female of the Year, Alice Lee; Community Champion of the Year, Houston First Corporation and Rising Star of the Year, Youngro Lee. 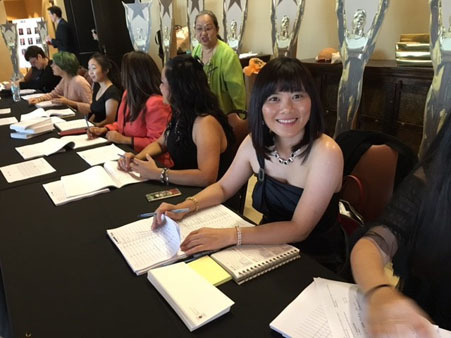 Cynthia Cisneros was emcee.